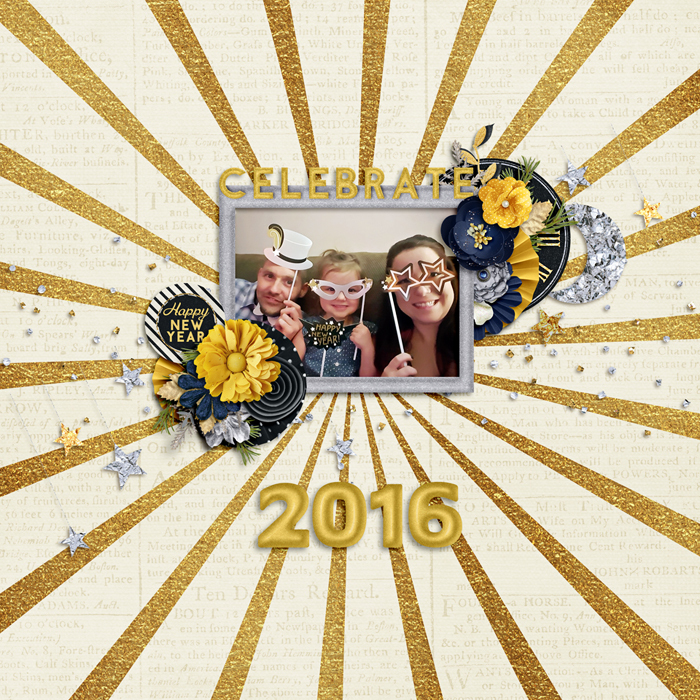 Celebrate the new year with a bang! 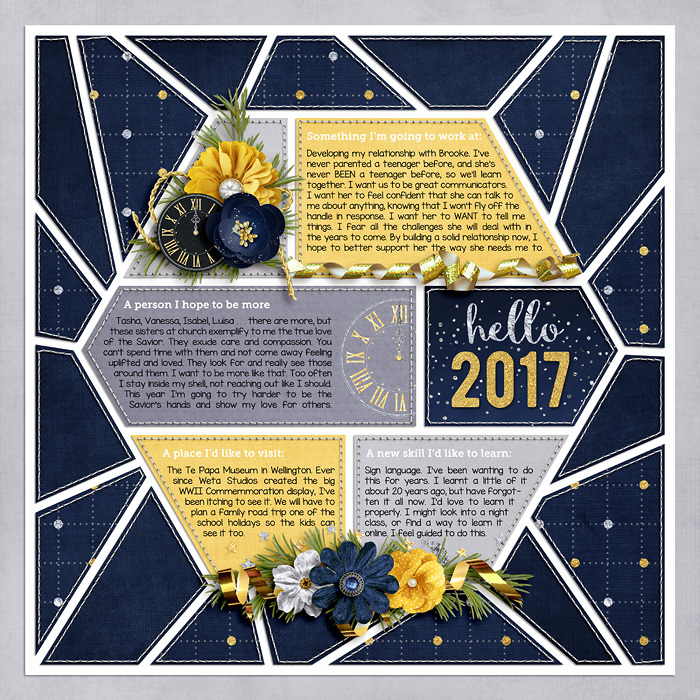 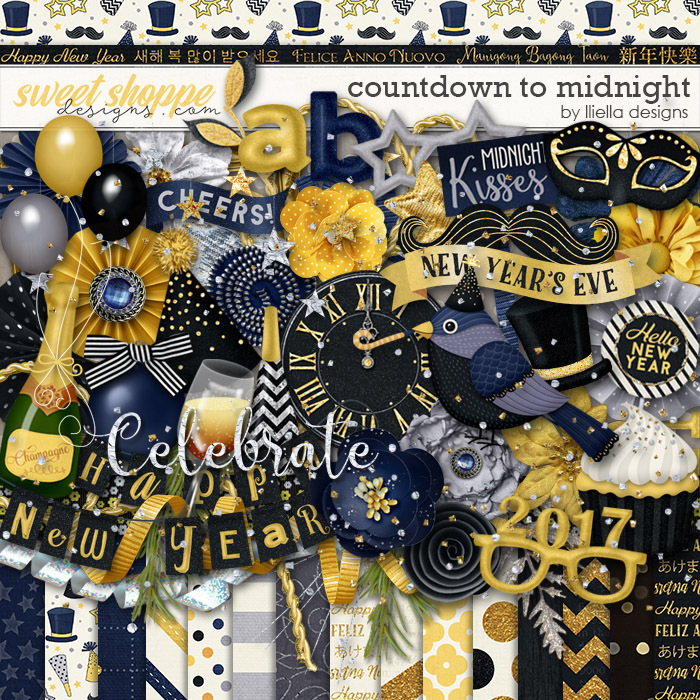 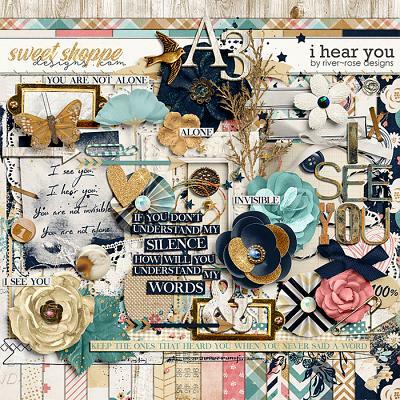 Countdown to Midnight, a digital scrapbooking kit by lliella designs, is just brimming with sparkly goodness to go with your sparkling new year celebrations! 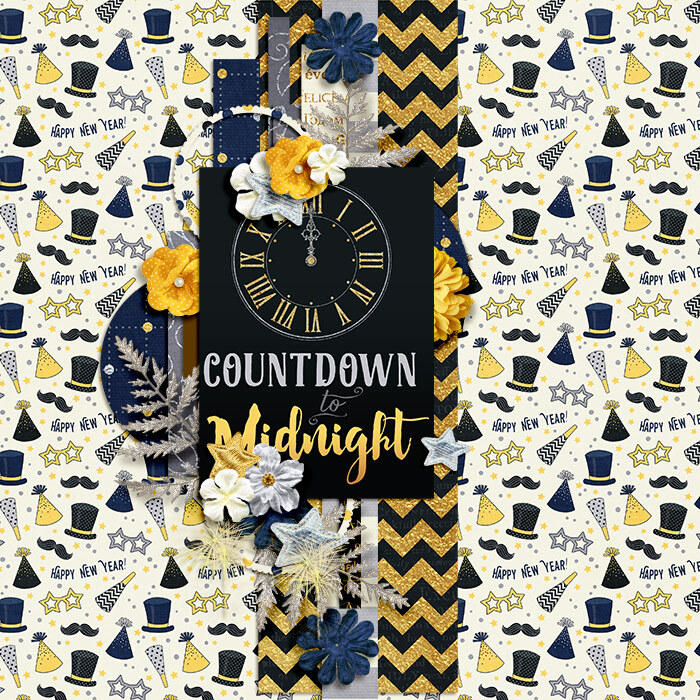 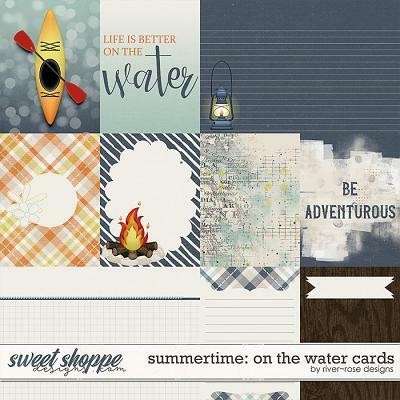 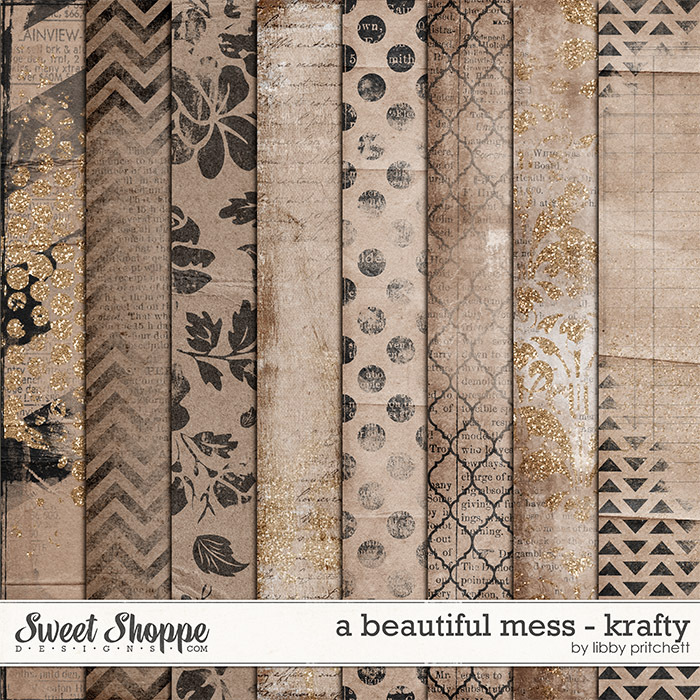 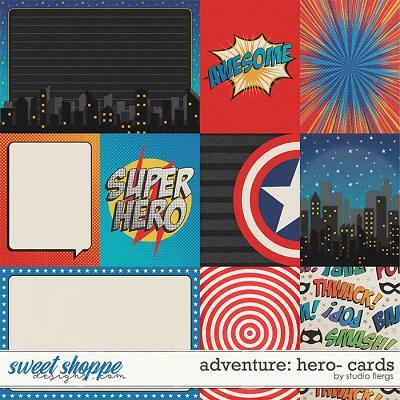 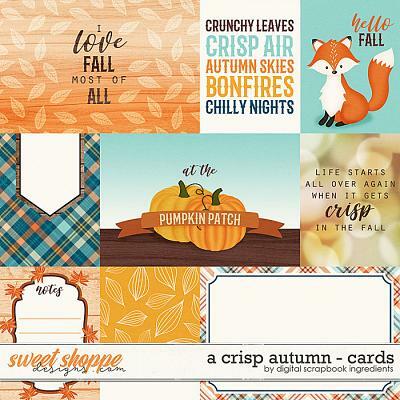 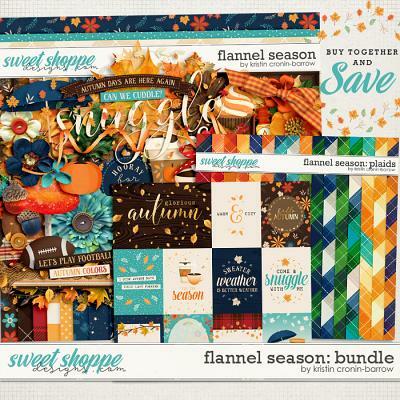 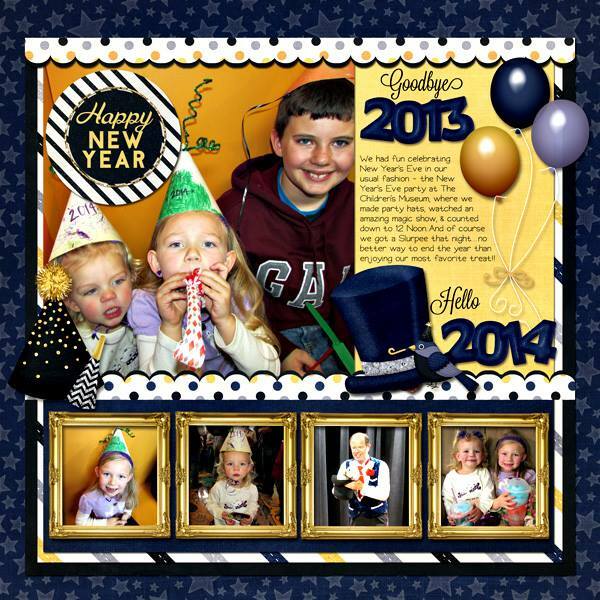 Countdown to Midnight Kit contains:, 20 textured 12" x 12" papers, 2 sets lower case alpha with numbers and ? 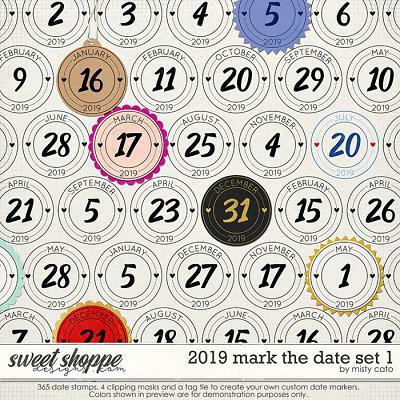 !& (whole sheet, not individually cut), 2 balloons, 2 banners, 1 bird, 6 assorted buttons, 1 celebrate, 1 champagne, 2 clocks, 1 cupcake, 1 fireworks, 11 assorted flowers, 3 frames, 6 glasses (year 2016 to 2019), 2 champage glasses, 1 hanging stars and moon, 4 hats, 2 horns, 5 labels, 5 foliages, 1 mask, 4 moustaches, 4 ornaments, 9 assorted ribbons, 4 paper rounds, 1 scatter, 3 stars, 1 string.